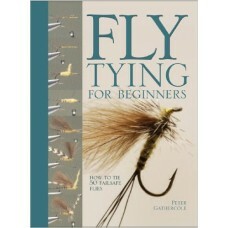 Books on Fly Fishing and Fly Tying, perfect for gifts or to treat yourself. 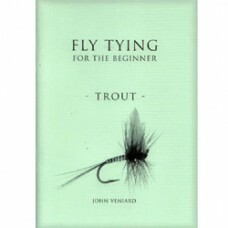 This excellent book is targetted at the raw beginner to fly-tying and as such uses simple and unders.. 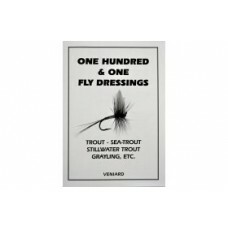 Handy little booklet from John veniard then edited in 2006 by Terry Griffiths, handy little referenc.. 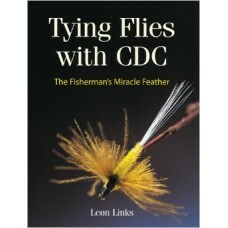 Learn to tie dry flies, emergers, and nymphs with water-resistant CDC from the first comprehensive a.. 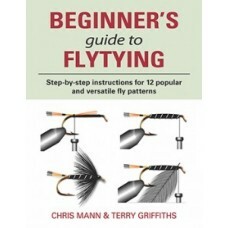 Handy little booklet unique to Veniards and edited by Terry Griffiths is a handy little reference fo..
Back by popular demand!An excellent companion volume to the Fly Tyer’s Beginners book, superbly llus..